1) A legislator in Oklahoma has introduced a very comprehensive Bill that would grant utility customers full and complete information, allow choice without a fee, and acknowledge civil rights to protect health. Of course, presenting a bill is the first step in a long process. This may never go any further, but it is a great model for others. 2) Even a smeter consultant finds it hard to find enough benefits to justify smeter program as presented in New Brunswick. “NB Power’s plan to spend $122.7 million over three years to deploy smart meters for all its residential and commercial customers is poorly thought out and should be rejected by the Energy and Utilities Board at hearings next month, according to separate experts hired to review the strategy. 3) A letter below regarding the process for the public to provide input into FortisBC’s application to BCUC for a flat electricity rate design. 5) Environmental Health Trust has prepared a 30 second public health announcement. Hope this is making it to spots on TV. 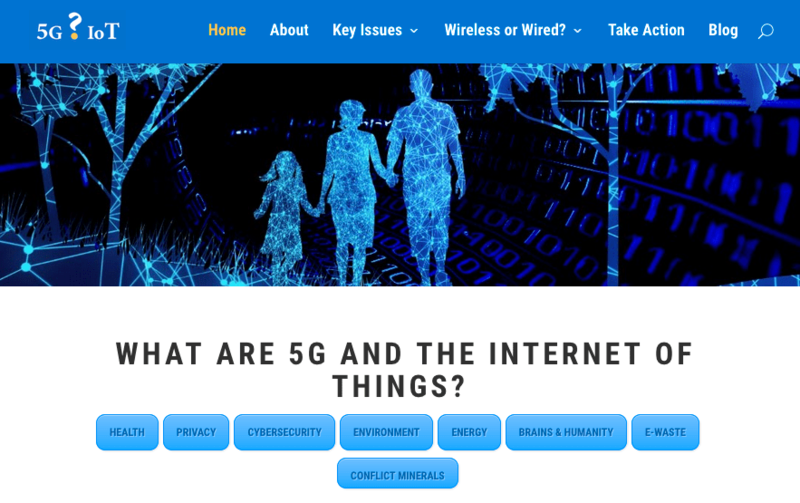 6) Here is a Facebook link for WhatIs5G.info. If you have friends and relatives wanting to learn more, this would be a good place for them to start. 7) I hope many will consider writing to National Geographic about their support of cell phones, Wi-Fi, etc. and their partnership with a telecom, Sprint. Here is what one member suggests in response to this article that was in an update a few days ago. “What I did was send them a message via their contact us, “other” category, re how our family stopped buying NG after years of doing so, because of their heavy coverage of religious sites and customs, and re their seeming high affinity with wireless. I pointed out the health risks, and said many readers want a more balanced approach. Also, that in the “old days” NG did not seem to pander so much to economic trends. 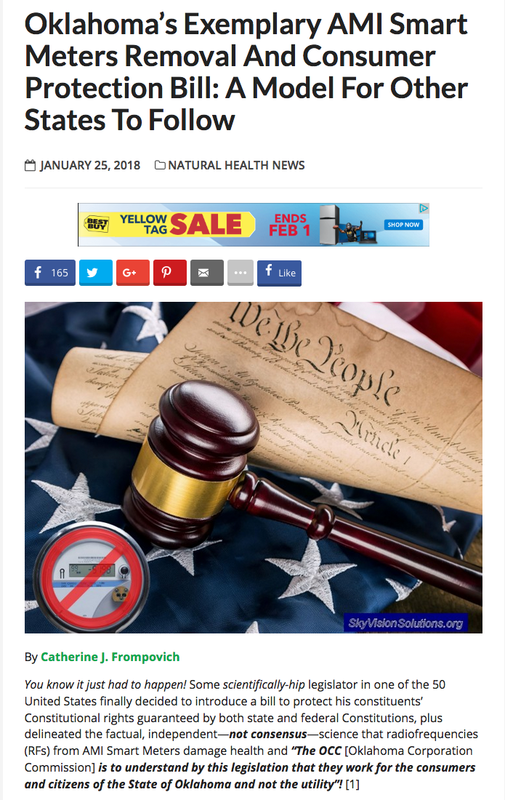 I write in response to Order G-23-18 as a senior citizen aged 67 years old, noting that my eyes are no longer as good as they used to be for night driving. 1. In Order G-23-18 the Commission is proposing two information sessions: one in Kelowna on Tuesday, February 13th and a second on Friday, February 16th in Castlegar, but none in any rural community like Kaslo, Creston or Grand Forks. 2. The session starts in Castlegar at 6.00 PM, which is a three hours return drive from Kaslo on summer roads, and likely at least a three hour drive from Creston, again on summer roads. 3. The session is only for FortisBC to present information, and has no specific ability for any customer to provide counter information to FortisBC’s proposed rate design analysis and proposal. 4. A procedural conference is proposed for Kelowna at 1.00 PM, March 26th. Again this is at least twelve hours return driving time from Kaslo on summer roads. This is the middle of winter and in order for a customer to attend the information session in Castlegar on February 16th, a Kaslo or Creston customer would likely have to leave by no later than 4.00 PM. Then, if the evening session ended at 9.00 PM, they would not get home until 11.00 PM that night – depending on how much snow and ice is on the roads and whether or not Coffee Creek and the Kootenay Summit are subject to avalanche control. I therefore respectfully request that either the number of “information sessions” be expanded to include rural communities like Kaslo, Creston, Grand Forks, Keremeos and Princeton or the information sessions and start of the hearing be pushed back to April when travel is easier and there is daylight later in the day. 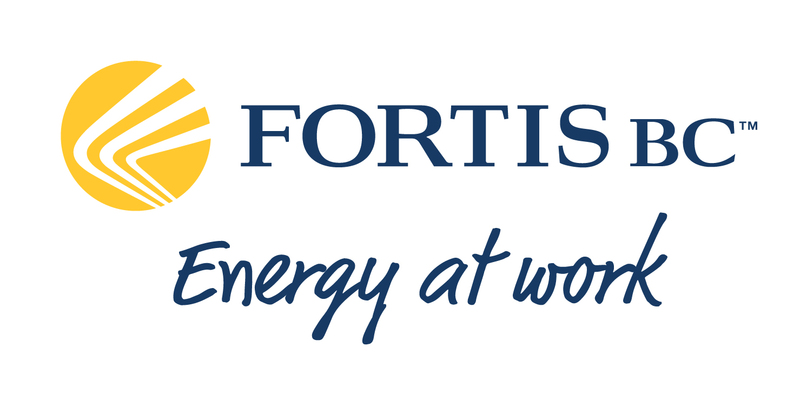 Further, I note from reading FortisBC’s application that participation in information sessions and feedback, as reported in the company’s application, has been limited to 171 residential customers out of approximately 114,511. 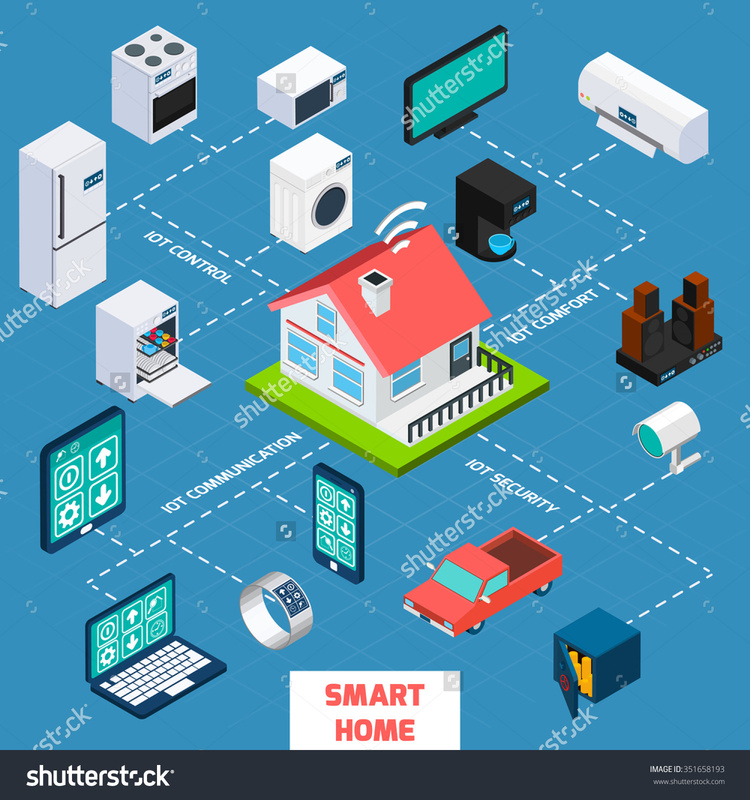 This is less than .15% of the residential customer base – a participation rate, from a social scientific point of view, that cannot and should not be taken seriously other than to say it is highly anecdotal in nature. I also want to strongly object to the fact that FortisBC information sessions and public Commission events that I have attended over the last thirty years have only ever been held in high population centres like Castlegar, Trail (Rossland) and now Osoyoos and Kelowna, but never rural centres like Kaslo, Creston, Grand Forks, Keremeos and Princeton. And yet we are supposedly the very customers, who do not have access to natural gas, that FortisBC is worried about in its current application. I also continue to find the Commission process around these hearings to be very much be a one way affair, in which FortisBC makes an application, presents written answers to questions that are not always fulsome and complete, but never does the average customer get any opportunity, especially those from remote and rural communities, to make verbal representation to the Commission. Even our court system allows for oral cross-examination of the plaintiff and not just written cross-examination, and certainly not just via posting to the court’s website. While I understand the efficiency of such procedures, I think that the radical nature of this proposed change by FortisBC to increase the Basic Charge by 16.5% over five years and increase the Tier 1 rate by 16.1% in the same time period, requires that residential customers be given the full and open opportunity to cross-examine FortisBC on their claims, such as those found in Table 6-10 of their application. In analyzing seven residential Kaslo household bills for 2017 I cannot replicate the data and table presented by FortisBC in 6-10, and further find that by 2023 FortisBC will have, by far, the highest residential rates in BC, anywhere from 10% to 55% higher than those paid by BC Hydro residential customers in the range of between .8 to 16.8 MWh electrical consumption per annum. Further, as someone who exercised oversight of a $65 million budget at the Regional District Central Kootenay (as an elected member of the Board from 2005 to 2014) I am extremely concerned that while residential customers consume 41% of FortisBC’s power supply, they are, according to the Company and its consultants, EES Consulting, expected to pay 52% of the revenue requirements. “…under a contract for up to 200 MW of power, with prices set under the BC Hydro 3808 rate….The 2017 energy rate is 4.699 cents per kWh for January through March and 4.863 cents per kWh for the remaining months“(Classification of Production/Power Supply Expenses, Electric Cost of Service Study, EES Consulting, p 29). Customers, in my humble opinion, do not just have a right to hear about what FortisBC is proposing to charge them and why, but also have a right to orally cross-examine, and question, the company on a rate structure that looks as though it is cost competitive with BC Hydro for commercial and industrial customers, but the most expensive power in BC for residential customers (APPENDIX L – 2017 PROPOSED RATE CHANGE SUMMARY, FortisBC Inc. Fully Bundled Rates, p 1 and Table 7 – Power Production Cost Detail, Electric Cost of Service Study, EES Consulting, p 29).